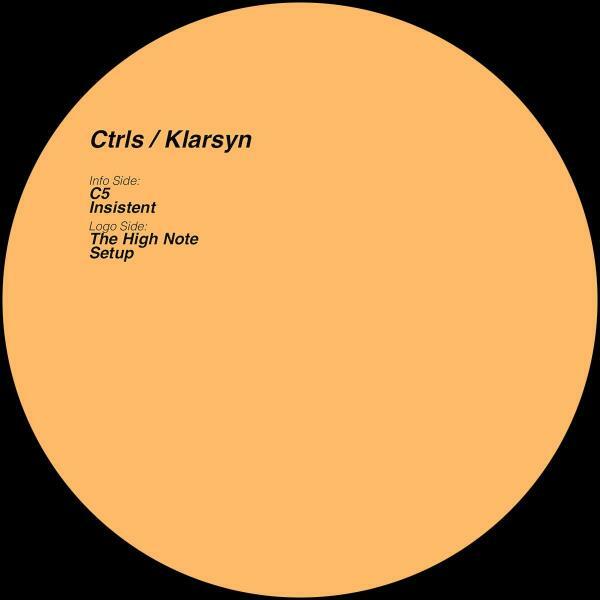 CTRLS takes a hard line of attack on the groove, lashing dissonant layers of analog machine funk over brute force percussion. 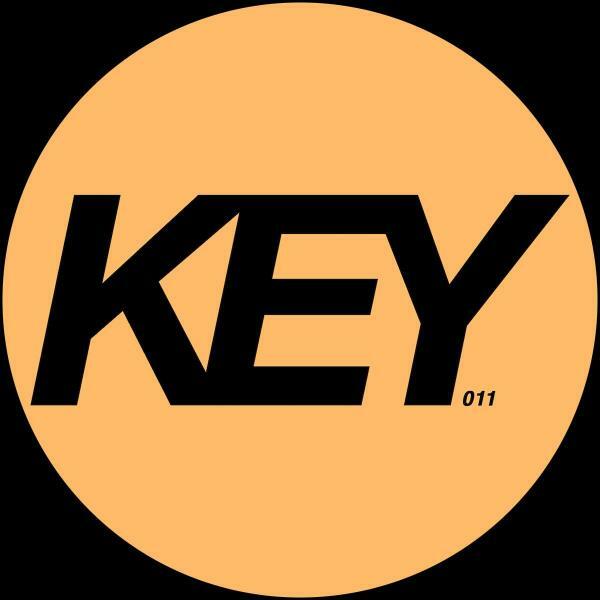 KEY Vinyl is Freddy K's most recent contribution to the techno community - an imprint founded in 2009 that stands for tradition as well as progress. This year's relaunch of the vinyl - only platform signals Armeni's return to the fore of techno advocacy, releasing the bruising brand of techno that fuels Freddy K's colossal DJ sets.